T/C 80/20 96X72 fabric from 80% polyester and 20% cotton composition, this style is simple and fresh. 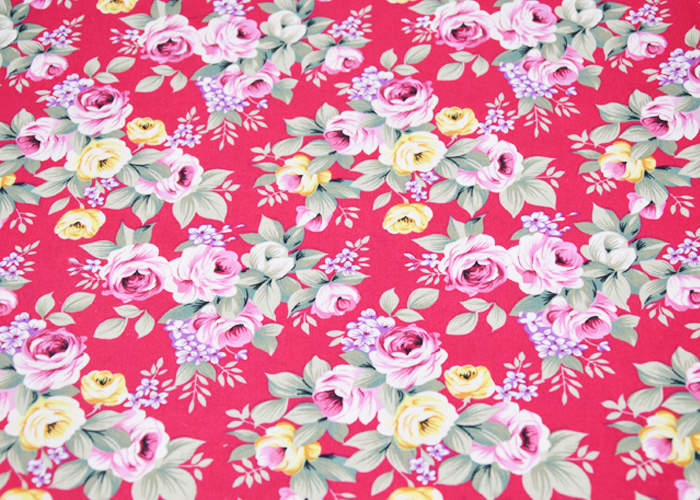 This fabric is used for pocket cloth, curtains, tablecloths, pants, skirts, pillows and so on. 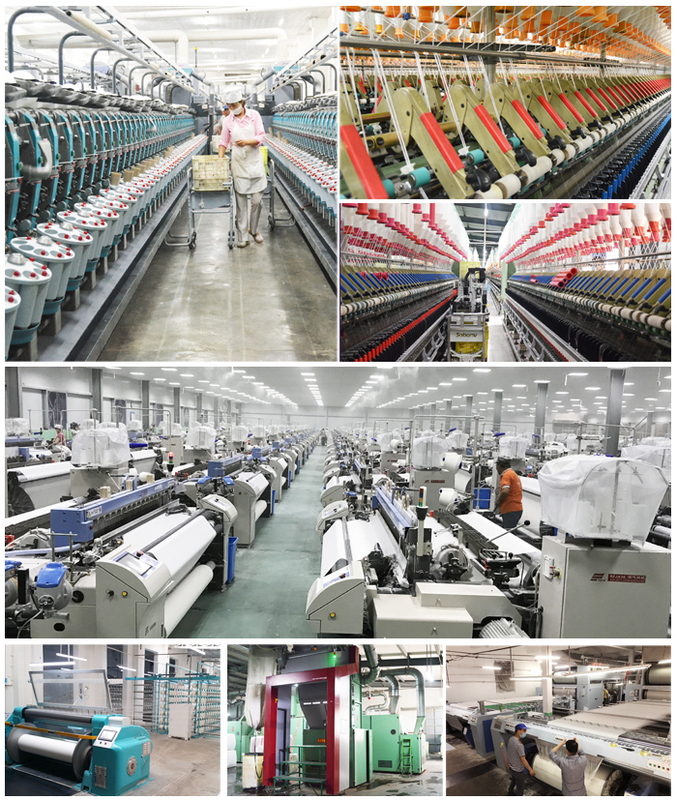 In order to meet the different requirements of each customer, we can sample to develop, we from spinning, weaving to dye every part of the quality and quantity. Products exported to many countries, we also hope to establish cooperation with you! Looking for ideal 80/20 Polyester Cotton Grey Fabric Manufacturer & supplier ? We have a wide selection at great prices to help you get creative. 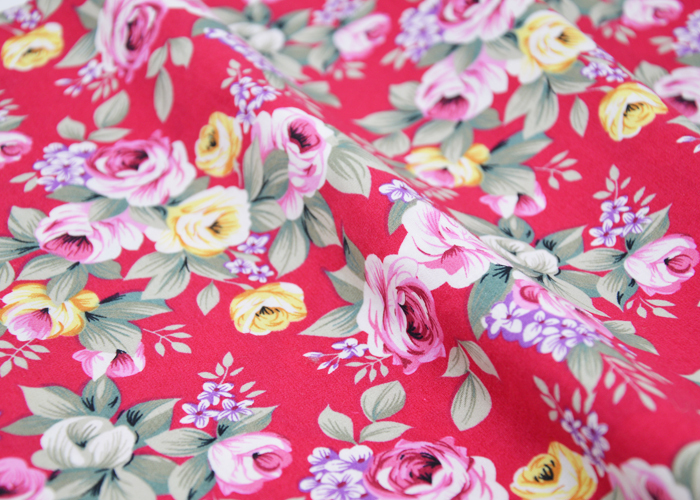 All the TC 80/20 Printing Fabric are quality guaranteed. 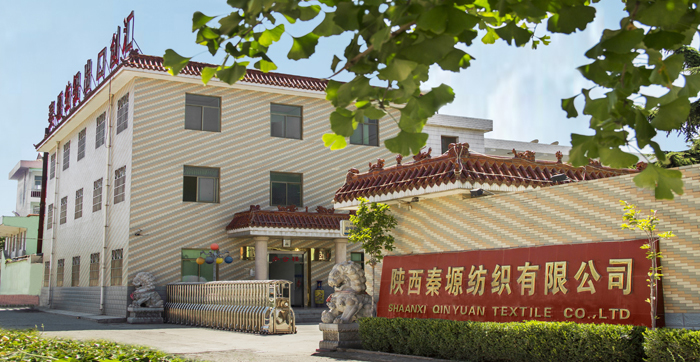 We are China Origin Factory of Tc 65/35 96x72 Fabric Textile. If you have any question, please feel free to contact us.